Classic Accessories wanted a socially enabled two screen solution for their wide range of covers for everything from boats to grills. The challenge they wanted to address was that when a client would conduct an internet search for a product, they would frequently be directed to the Amazon website and they wanted to engage users in stores and drive in-store behavior. Viafo worked with our platform to create a solution which dynamically generates an app like HTML5 experience on any device from a QR Code or NFC tag. The customer can then get product information, interact with them over Twitter or Facebook and even write a review that goes straight into their Customer CRM. Viafo provides our retail component on a Software as a Service basis, contact us for pricing. 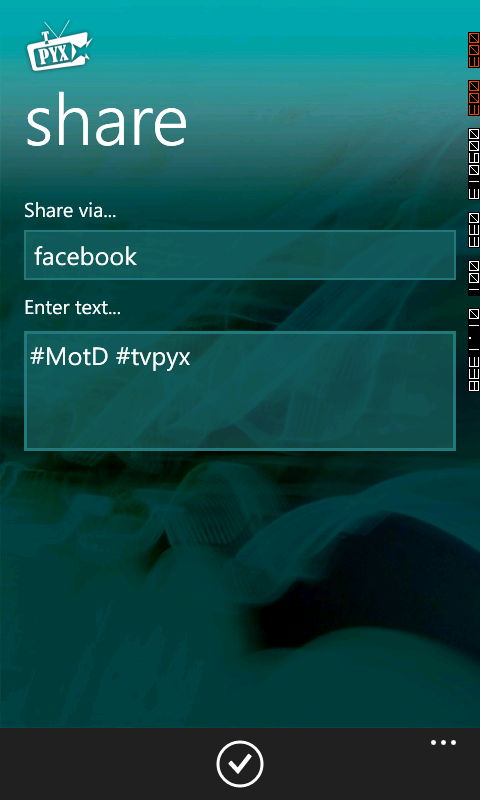 TVPyx from Pyxis Ventures is a social TV Guide application for the UK market. Pyxis needed to have a fully integrated social experience involving sharing and a completely interactive Twitter experience where a user could not just see the Twitter stream for a particular show but interact with it. Using Viafo's gateway, TVPyx was able to integrate a fully functional Twitter client into the application for a fraction of the engineering time and effort that traditional methods would take. Not only did they save time and development money by working with the gateway, but they've already been able to avoid problems caused by all three of their target social networks changing their APIs after they'd launched. (Facebook, Tumblr and Twitter). Viafo's gateway has enabled sharing through a quality, easy to use and maintain branded experience that enables Pyxis to track, manage and control their applications easily from the web. AT&T have opened a number of APIs for developers but needed ways to make them easier to use for developers working on applications at their series of Hackathons. Viafo provided access to several key APIs including Messaging, Location, Payment and mHealth. Our solution involved adding simplified access to AT&T APIs for messaging, location, payment and the AT&T mHealth service. On top of providing access through the gateway we provided a debug control panel for developers and for AT&T to be able to verify that developers had successfully worked with the API. 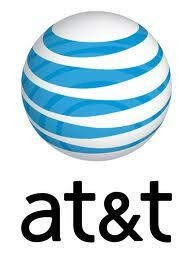 AT&Ts APIs are now an integrated part of the Viafo Gateway enabled for all developers.